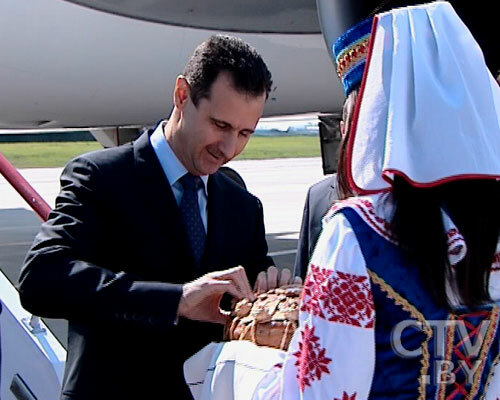 BelarusDigest > All > On whose side is Belarus in the Syrian civil war? Year by year, Belarus increases its exports of two of the most popular and valued kinds of its berries—garden blueberries and cranberries. More than 100 private farms and a number of state farms in Belarus are involved with blueberry cultivation. 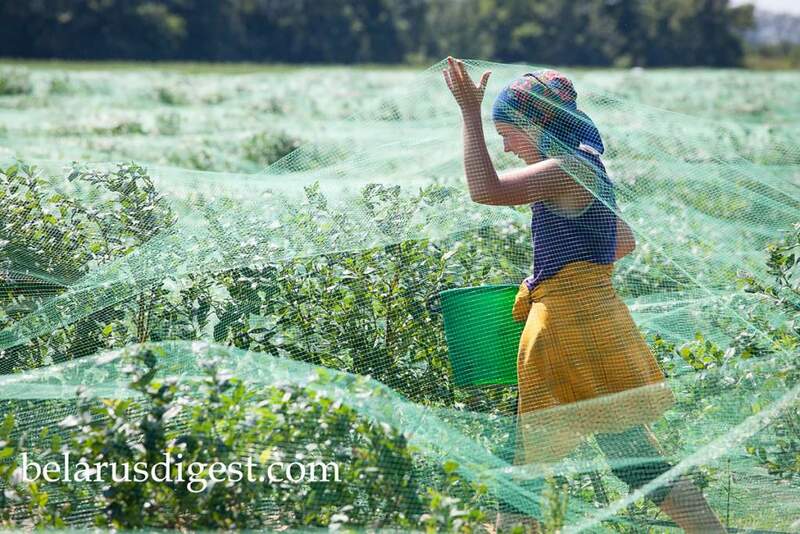 70 percent of Belarus’s blueberry fields lie in the Brest region. 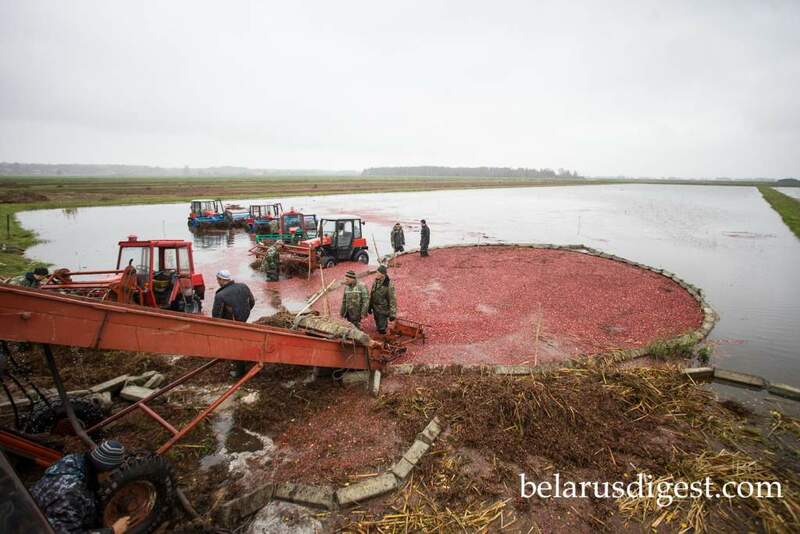 The history of cranberry cultivation in Belarus has an adventurous plot. When US farmers started to grow garden varieties of wild berries, the Soviet Union followed suit. 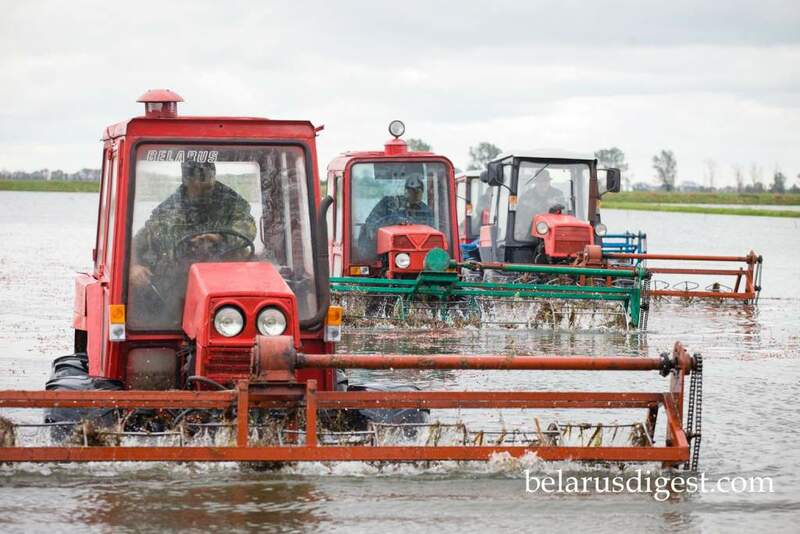 The Belarusian territory of Paliessie was chosen as the ideal place to farm and cultivate them. After Soviet troops entered Afghanistan, the United States imposed an embargo on grains and any seedlings, which included berries. In response, Soviet authorities decided to steal the embargoed items. 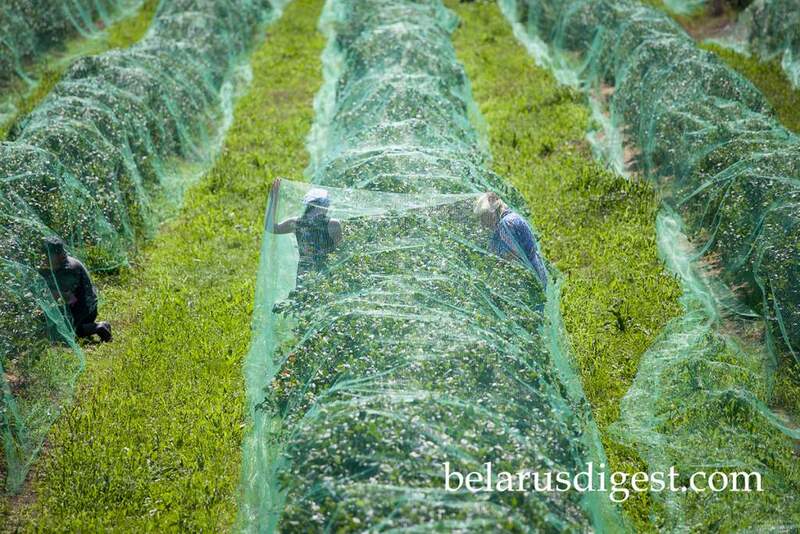 Berry seedlings were smuggled to Belarus via Canada. Belarusian scientist Michail Kudzinaŭ famously brought them by the pocket-full from Canada. Today, Belarus’s planting area and the production volume of berries grow every year. 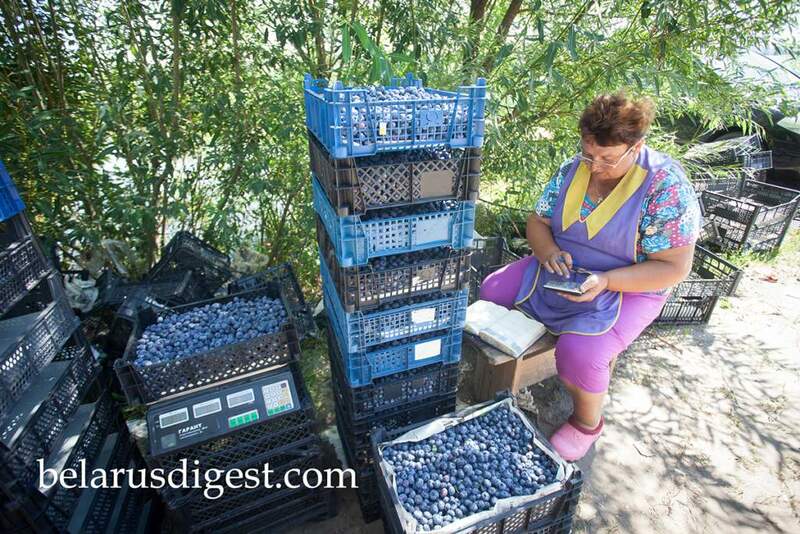 The export of berries brings foreign currency to the state budget. Key export markets for both cranberries and blueberries include the EU and Russia. However, Poland has recently begun to rival Belarusian berry vendors within the EU market. Belarus, thanks to cheaper labour, remains number one. 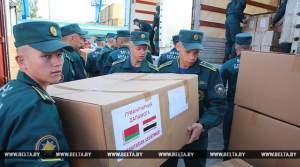 Unfortunately, the state offers no support to the berry producers of Belarus. A berry orchard in Alšany, Stolin district in Belarus’s Brest region. The company Alšany, which shares the same name as the village, cultivates these blueberries. The Alšany company is a world leader in growing blueberries. 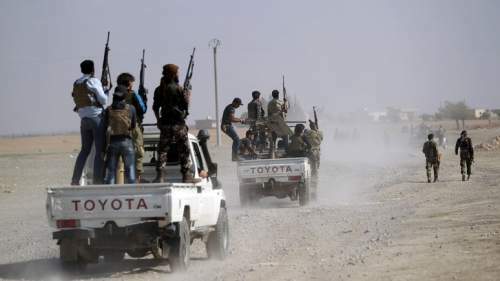 More than half Stolin’s inhabitants are practising Pentecostals. Unusually for Belarus, the population of Alšany village is constantly growing and new houses appear in the village every year. Working private plots as well as labouring for large farms in Alšany remains the main source of income for most of the population there. In 2016, the Alšany company farm produced 40 tonnes of blueberries. 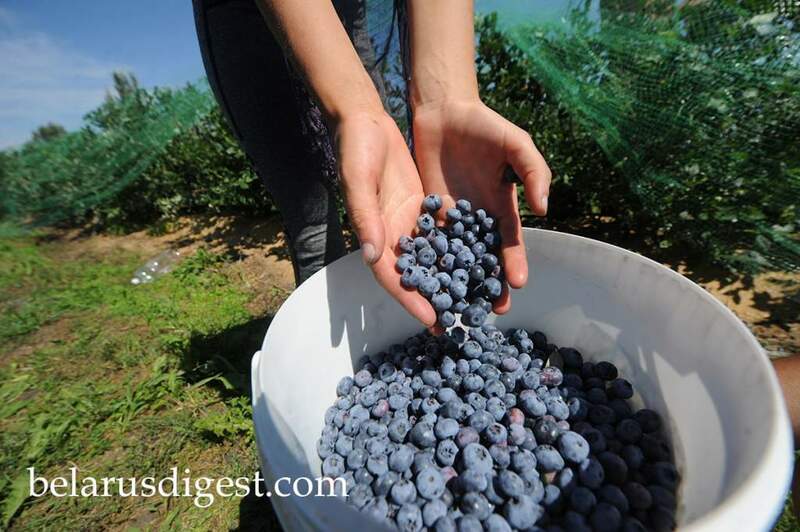 A kilogram of blueberries fetches $9 USD at retail market prices. Wholesale prices for blueberries are slightly lower. Product quality requirements are tightened every year. Manufacturers must refine techniques and improve technologies. 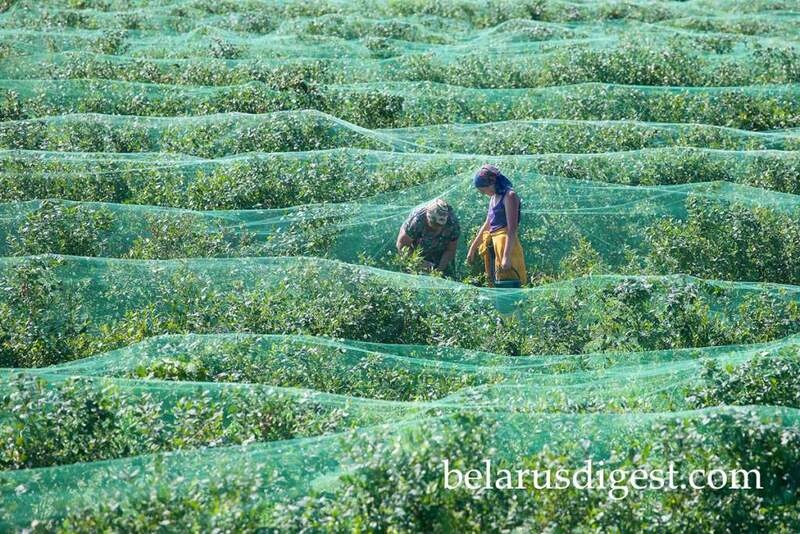 They cover the berries with a special green netting to protect them from birds. In dry summers, the berries can become acidic and shrink in size, which reduces their sale value. 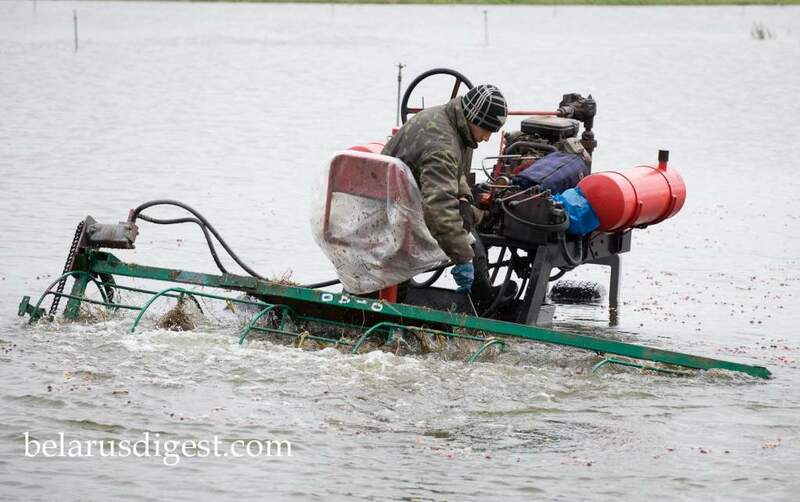 To prevent this, farmers build extensive irrigation systems. The Alšany company’s director argues he doesn’t really need to seek too many foreign buyers. Most berries sell out very quickly in Belarus and Russia. Blueberries are popular among cosmetic and pharmaceutical manufacturers. In addition, they have uses for diabetics and children’s health. Some studies show they help to prevent cancer and improve eyesight. Berry pickers often come in family groups. Although the job is no easy, it is well paid. The farm pays 35 US cents a kilogram. A skilled berry-picker can gather up to 40-50 kg per day. 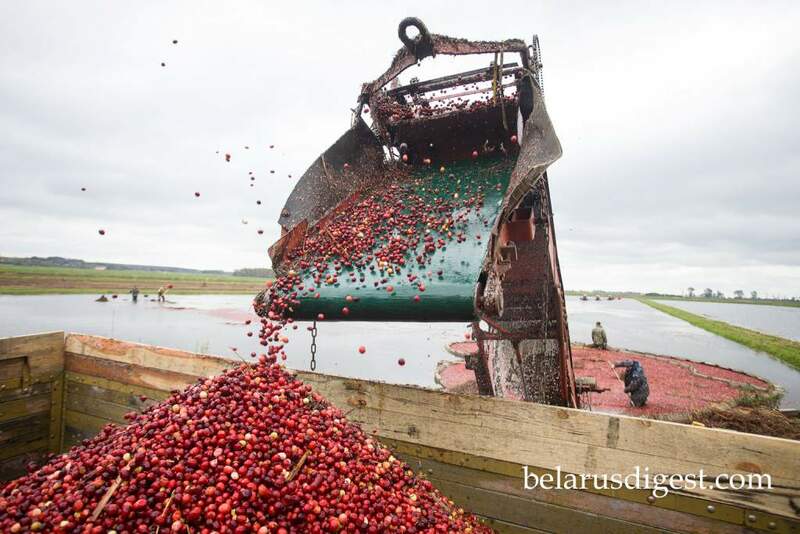 For more than 30 years, Belarus has been growing a variety cranberry first cultivated in America. The state-run Paliessie Cranberries company remains an uncontested pioneer and leader in the industry. The climate of the territory of Paliessie and its marshy soil are ideal for growing cranberries. 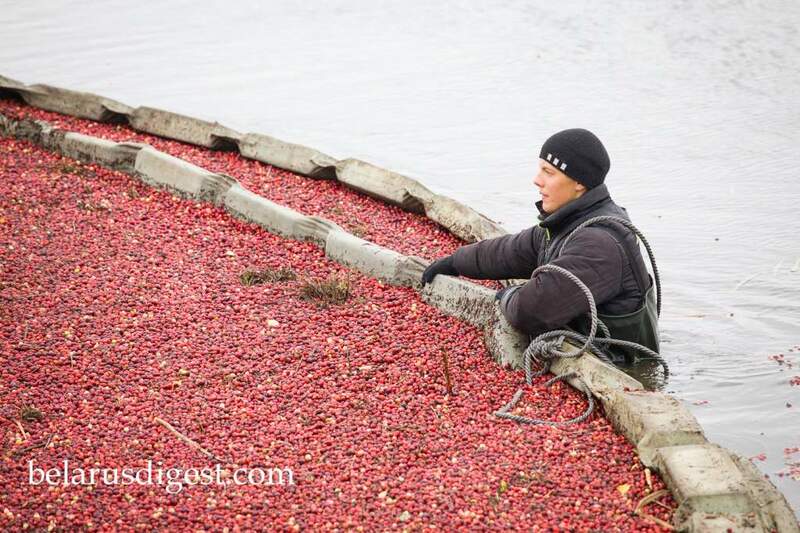 This past year, the company harvested more than 650 tonnes of cranberries. The berries are collected in two ways. Wet or mechanised harvesting is the least harmful method to gather berries. The garden cranberry varieties used for farming are harder and larger compared to wild species. Industrial harvesting tractors do not damage these garden varieties. Seasonal workers also do dry collection with their hands. They pick the most solid and good-looking berries, which will be exported abroad. The cranberries sent to Belarusian and Russian markets are used mainly for the production of jams and vitamins. In the UK, where cranberry sauce is often an important part of any Christmas dinner, imports of Belarusians cranberries have increased recent years. In total, The state-run Paliessie Cranberries company exports more than 80 percent of its harvested berries. About the photographer: Siarhei Leskiec is a freelance photographer whose work focuses on everyday life, folk traditions, and rituals in the Belarusian countryside. Originally from the Maladzeczna Region, he received a degree in history from Belarusian State Pedagogical University.